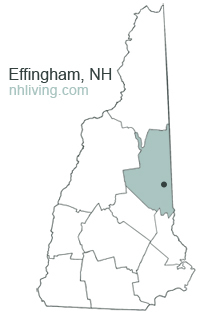 Originally settled by Captain John Leavitt and his family from the Hampton area, Effingham is the site of the first normal school, a school designed specifically to train teachers, in the state of New Hampshire. Effingham’s thriving industry included multiple sawmills, gristmills, a carriage factory and a woolen factory. 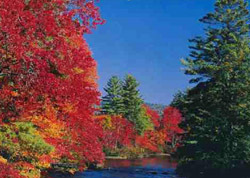 To share any Effingham, NH information with us, please contact us. Learn more about advertising in NHLiving.